Power. Our lives depend on it. From everyday necessities like heating, cooling, refrigeration and lights, to daily essentials like cooking, laundry or kids’ bath times. Power outages are occurring more frequently than ever and lasting longer with devastating effects. 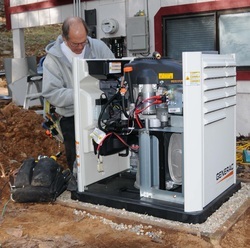 Stand up to unpredictable weather and unforeseen outages with the most trusted name in residential standby power. 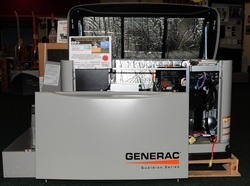 If the power ever goes out, your Generac standby generator goes on - automatically - protecting you and your home 24/7.